After being crowned as the country’s best-selling European car brand, Volkswagen Philippines remains bullish this year. Mr. Klaus Schadewald, Chief Operating Adviser of Volkswagen Philippines revealed that the company is confident in doubling their 2016 sales. This brings the German brand past the 2,000-unit mark this year. 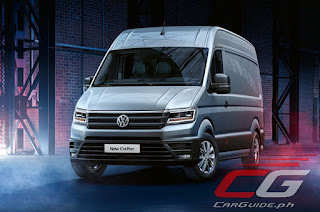 The biggest boost to Volkswagen Philippines’s plans this year is the introduction of Volkswagen’s Commercial Vehicle range. 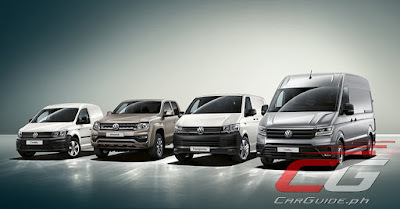 Mr. Schadewald said that the company plans to launch three commercial vehicles this year: the Caddy, the Crafter, and the T6 Kombi. The Caddy was previewed at the Philippine International Motor Show (PIMS) last year. 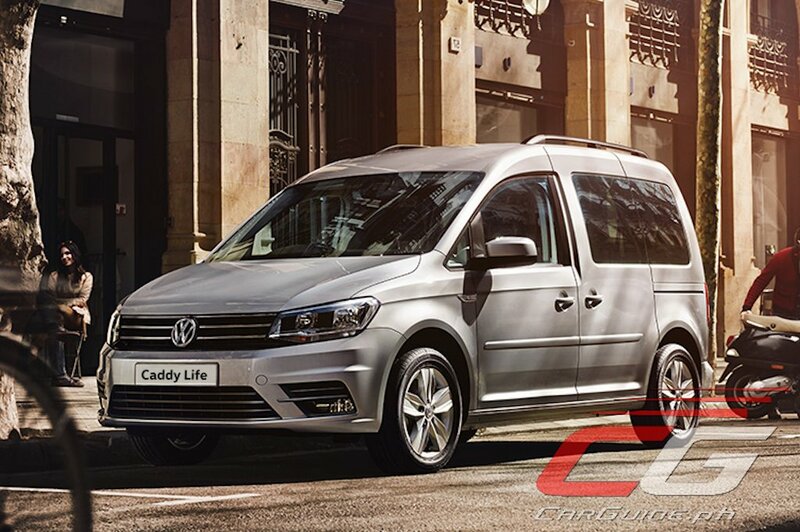 The Caddy is a 7-seater compact MPV based off the Golf. Though it shares its platform with the Touran, it has twin sliding doors for easier ingress/egress. Meanwhile, the T6 Kombi is the latest generation in Volkswagen’s best-selling people mover. 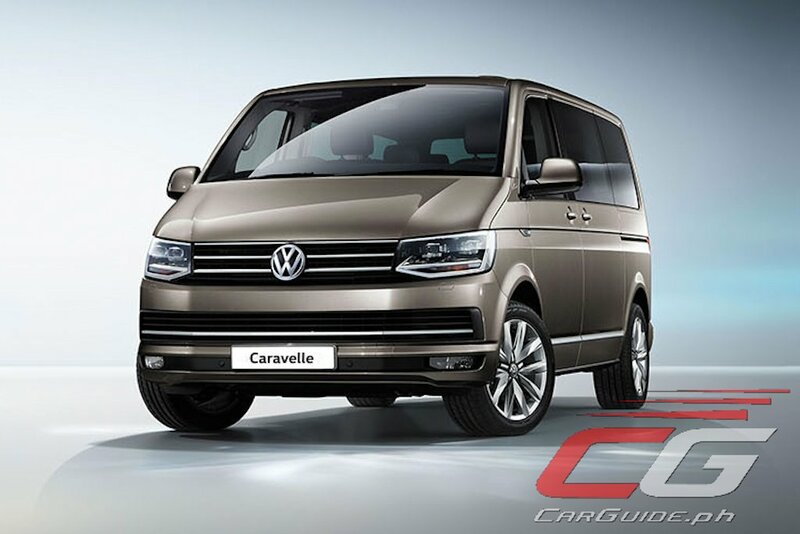 The spiritual successor to the original Kombi / Type-2 and the Caravelle, the T6 Kombi can seat anywhere between 7 to 11 people in maximum comfort. 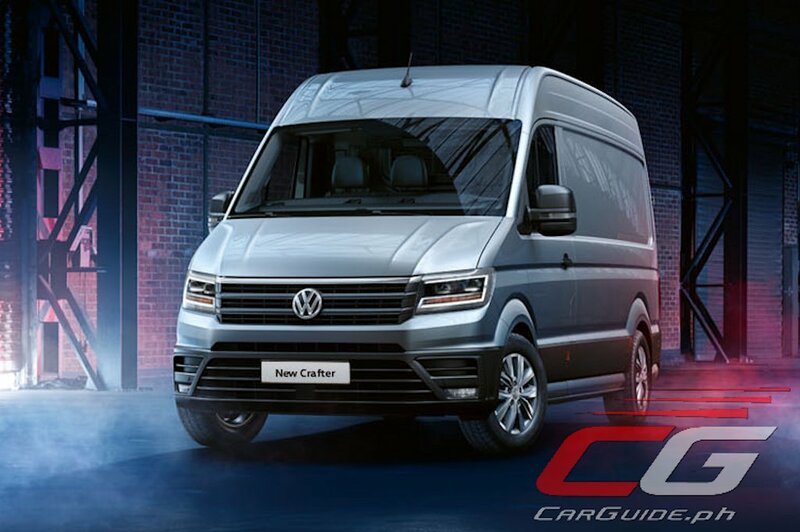 Finally, the Crafter is VW’s largest commercial vehicle. The Crafter has already won praise, picking up the International Van of the Year this year. Though there was no news about the Amarok pick-up truck, the fact that Volkswagen Philippines has gained the rights to sell the brand’s commercial vehicle line, the Amarok may indeed land in the country soon thereafter. Aside from the launch of their commercial vehicle range, Volkswagen Philippines will also be introducing new versions of the Jetta, Golf, Tiguan, and the Beetle. Though no details were revealed during his speech, Mr. Schadewald did say that these models will all be powered by TDI diesel engines and DSG dual clutch automatic transmissions. 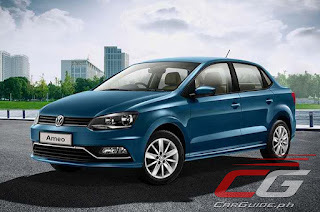 Though Mr. Schadewald said that the name, source, and specifications of that sub-B segment vehicle will be revealed at a later time, he could very well be pointing to the Volkswagen Ameo, a sub-B segment sedan sold in India (where the Philippine model Polo is sourced). Measuring in at 3,955 millimeters, the Ameo does battle with the likes of the Honda Brio Amaze and the Suzuki Swift DZire. In India, it’s powered by a 1.2-liter 3-cylinder engine with 75 horsepower and 110 Nm of torque.